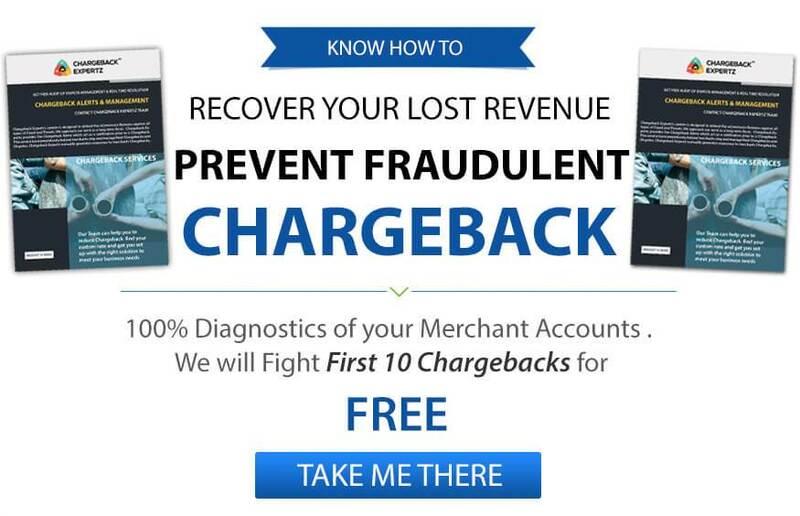 Prevent Common Chargeback Types – Ignoring chargebacks and not managing them can cost the Merchant a great loss. So, it is recommended to keep the number of chargebacks very low. If you are a merchant and you are not managing the chargebacks very well. Then it can affect your revenue and make you a high-risk business. In order to raise profit, a merchant needs to prevent common Chargeback types. In this article, we will discuss all the methods to prevent common Chargeback types. Furthermore, you can also contact the Chargeback Expertz for assistance. What Are Common Chargeback Types? Chargeback is a very powerful set of rules which is designed to avoid any unfair practice in the credit card payment methods. Initially, designed to protect the customers, but now, also protects the merchant from any kind of chargeback frauds. For that, a merchant needs to be very clear with their terms and use best business practice. Here is the list of the common chargeback types that a merchant should know about. Making mistakes is normal but it can cost a lot at times. Such errors or mistakes lead to unnecessary chargebacks. For example – Goods Undelivered, Faulty Good Delivered, Problem with Payment Portal, and more. It can be categorized as an honest mistake from the side of the customer. When customers are not satisfied with the service received, they should contact the merchant and ask for a refund. Instead, they report a chargeback against the merchant. Such cases can be put under friendly frauds. When the cardholder simply wants to make a profit at a merchant’s loss. It happens when a customer put a genuine purchase under the chargeback category. If the merchant is not aware of the norms of the chargeback, it can cost the merchant a big amount. Now that you know about the common chargeback type, we can move to methods to prevent common Chargeback types. For more details, you can contact an expert at Chargeback Expertz. Feel free to try our toll-free number or contact us via Skype. If a merchant proves that the transaction was carried out by the cardholder itself, the case can be resolved with less hassle. For that, you can add advanced payment security methods to ensure the authentication. Get Approval for each transaction and if the authorization is older than 7 days then go for reauthorization. Keep the transactions under the authorized amount. Make sure the terms and condition of your products are clearly understood by the customers. If a case fits under the refund policy then return the amount within the stipulated time. Make sure you send the details of the refund to the customer along with the amount, reference number and product detail. If the merchant has the complete understanding of the chargeback reason codes then fighting against the chargeback can be less painful. Also, when the merchants understand the reason for the chargeback, they manage it more easily. Furthermore, looking for the possible cause behind a chargeback can also help the merchant reduce it. Maintaining a healthy relationship with the customer can help the business. Also, to prevent common Chargeback types such as friendly fraud, the merchant needs to provide customer support services. Make sure you provide a contact number or chat support to the customer to help them with their issues. For more such tips, the merchant can contact our experts. We provide tips for Chargeback Representment and Chargeback Management. So, do not wait any further, contact Chargeback Expertz at +1 855-465-4723. How to Deal with the Rising E-Commerce Fraud and Combat them? What are the Updated MasterCard Chargeback Rules Guide?